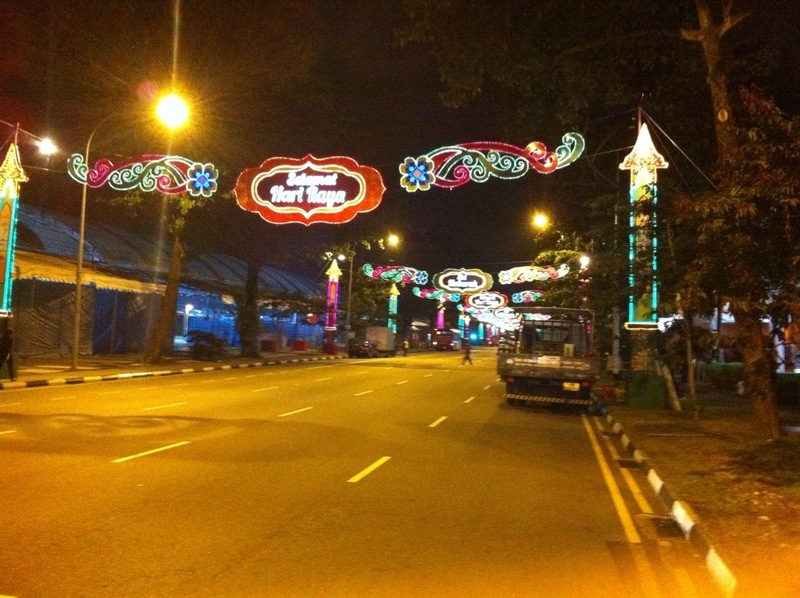 I have known about Christmas lights and Deepavali lights on Orchard and Serangoon Road. 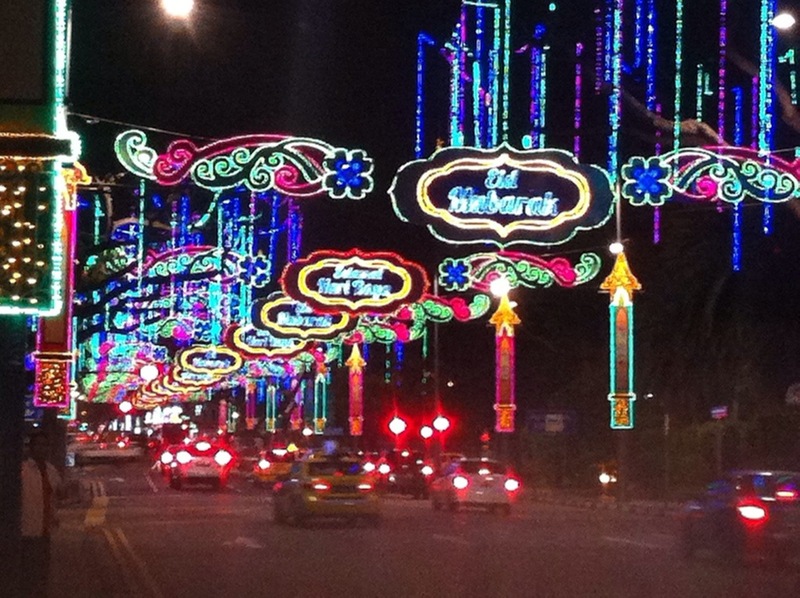 But this is the first time I have seen Hari Raya lights near Paya Ledar MRT. So soon? That seemed to come around fast. It just seems to come around earlier and earlier each year!